In 1981 the Michael Kors label was formed since his collection was established, it has never strayed from Kors initial vision of chic, luxurious American sportswear. 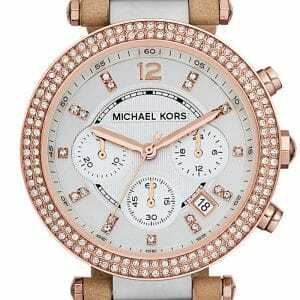 In 2004, Kors unveiled Michael Michael Kors, to an unprecented launch in over 350 doors nationwide. The Michael Michael Kors label includes women’s ready to wear, swimwear and accessories, including handbags, small leather goods, belts and shoes, as well as eyewear and timepieces for both men and women. Michael Kors is the leading American fashion designer for luxury accessories and sportswear. The company heritage is rooted in producing polished, sleek, sophisticated American sportswear with a jet-set attitude. Whether aspen, Palm Beach or Capri, our mission is to bring our vision of a jet-set, luxury lifestyle to women and men around the globe. Our products, emblematic of the highest standard of quality, include apparel, accessories and beauty. Our lifestyle –driven company embraces the highest standards of creativity, quality, technology and human resources.